Demi Lovato "Gift Of A Friend" Lyric's!. I made this myself! 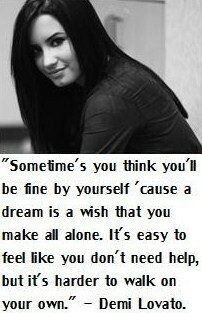 & I REALLY ♥ the song "Gift Of A Friend".. Wallpaper and background images in the 데미 로바토 club tagged: demi lovato 2009. I made this myself! & I REALLY ♥ the song "Gift Of A Friend". This 데미 로바토 fan art might contain 초상화, 얼굴, 근접 촬영, 얼굴 만, 세로, and 헤드샷. Demi lovato 사진 from get back!